They’ll also be raffling off some cool kit, and providing refreshments. BONUS! 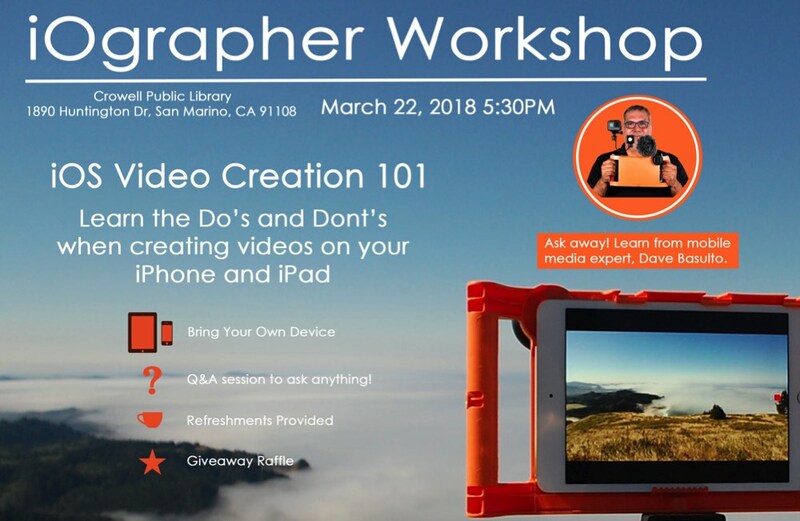 The free event has limited seating capacity, so If you live nearby, and feel like gettin’ your learnin’ on, head over to the event’s Meetup page to sign up.